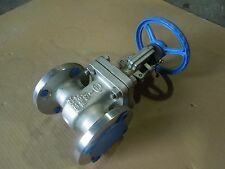 Spears Manufacturing PVC Grey threaded Gate Valves (Lot of 5) 1/2" & 3/4"
PVC Gate Valve, White, 4"
Pvc Gate Valve White 3"
Velan W05-2064B-02TY Carbon Steel Gate Valve, 1"
Carbon Steel Gate Valve, 1"
Mueller 3" Gate Valve 2360 Series Resilient Wedge AWWA 250W 200W NEW! 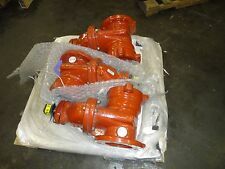 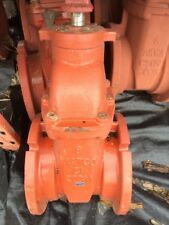 Crane 7-1/2E 250 S 3"
Veeco and Nibco gate valves. 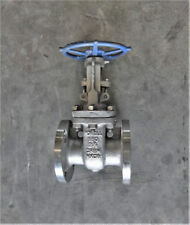 3/4"-1"
Veeco and Nibco gate valves. 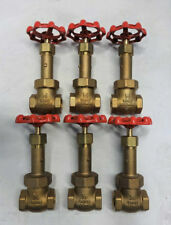 5 Brass Gate Valves 1/4"
Brass Gate Valves 1/4" and 1/2"
AWWA CLASS 250 GATE VALVE SIZE 12"
250 GATE VALVE SIZE 12"
ITT ENGINEERED VALVES 150CWP 6"
Fire Main Gate Valve 3"
600 GATE VALVE SIZE 6"
Agilent Varian Valve ALUM I.L. 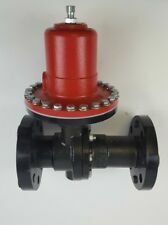 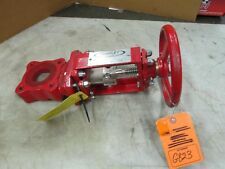 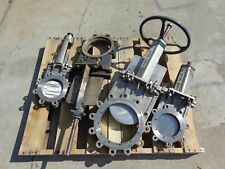 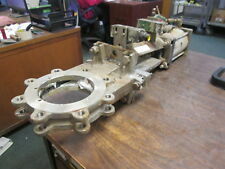 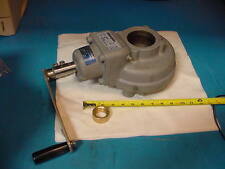 Double Check Detector Assembly With 2-2"
NEW NEWCO 1S 11W-CB2 2"
VELAN KNIFE GATE VALVE, FIG. 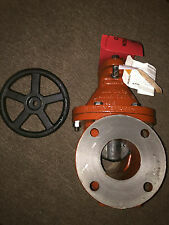 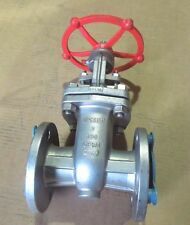 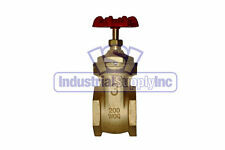 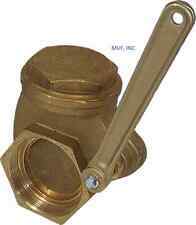 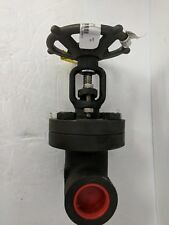 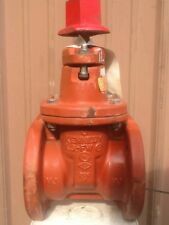 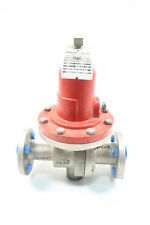 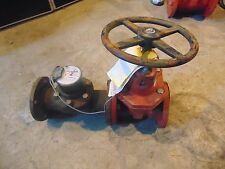 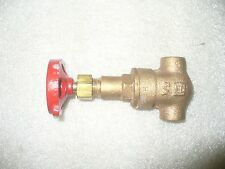 New DSI Valves 1-1/2" Gate Valve Body A105N Stem F6 Class 600 Warranty! 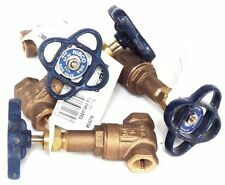 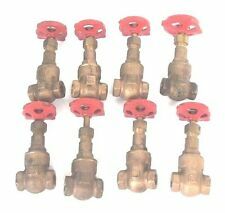 BOX OF (6)pcs KITZ 1/2"
NIBCO VALVES 200WOG 125SWP 3"
LOT OF 8 NEW MILWAUKEE FIG. 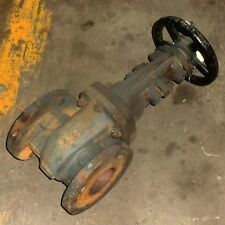 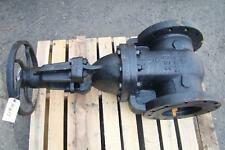 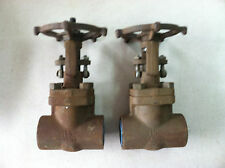 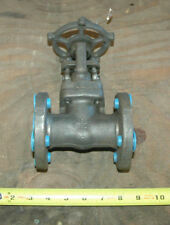 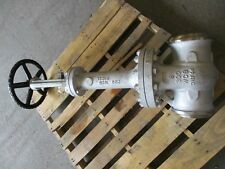 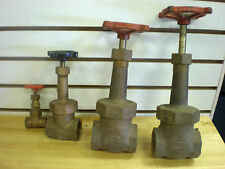 148 GATE VALVES 1/4" NPT, 125 S.W.P. 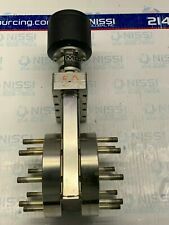 200 W.O.G. 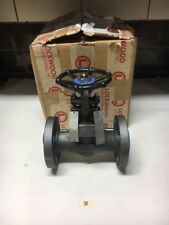 OF RP&C RPC GATE VALVES 1.0"
VINTROL CLASS 600 GATE VALVE SIZE 6"
(7) LADISH GATE VALVES 1/2"
(4) LADISH GATE VALVES 1"
Fire Main Gate Valve 1-1/2"
CONBRACO RP&C GATE VALVE 1"